An office space with the perfect work climate, a generator or engine operating at maximum capacity without noise disturbance, optimum performance of ovens or commercial kitchens and a home that is warm and comfy. We understand that every build of flue gas system is different, each type typically requiring tailor-made and even innovative solutions. Silent, hidden from view or rather an architectonic eye catcher. Our customers daily request unique, tailor-made flue gas systems. That is why engineering and product development are the heart of and the driving force behind our organisation. Take silencers of yacht and cruise ship engines, for instance. Thanks to the substantial noise reduction these silencers allow for optimum comfort on board. In addition, we anticipate the market’s future needs. That is why we developed the EcoStream, amongst other things, a chimney fan with a soot separator for inserts and wood stoves. Please tell us about the challenges you are facing and let us find an innovative solution together. Cooperation results in the best ideas. To us the customer is not merely a consumer, but rather a partner in the development of new solutions for flue gas systems. Industrial and marine applications must be tailor made. We take the particular requirements of your product and installation into account. But also the efficient installation of the flues, such as a lightweight construction and assembly without needing to weld. Together with our customers, we seek solutions off the beaten track. When developing a product, we like to think ahead, and we opt for a sustainable product. 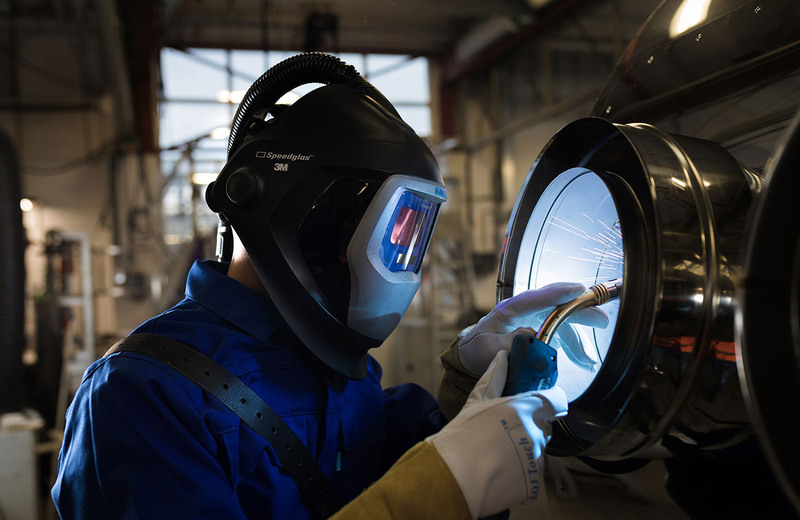 We take our high-quality production and service one step further, always aiming for the best result and with a view to long-standing customer relationships. 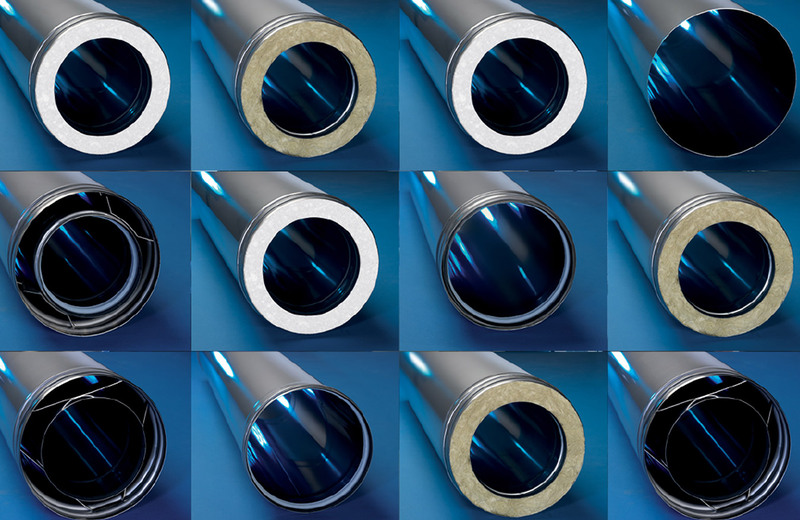 Marine & Offshore: exhausts for engines of superyachts, cruise ships, platform supply vessels, tow boats etc.